Henning Stummel is an award-winning architect and academic, influenced by the Bauhaus ideology of form following function. Born in Frankfurt and based in London, Henning studied architecture and urbanism at the Technische Hochschule Darmstadt and the ETH Zurich, before working with Norman Foster and David Chipperfield Architects. 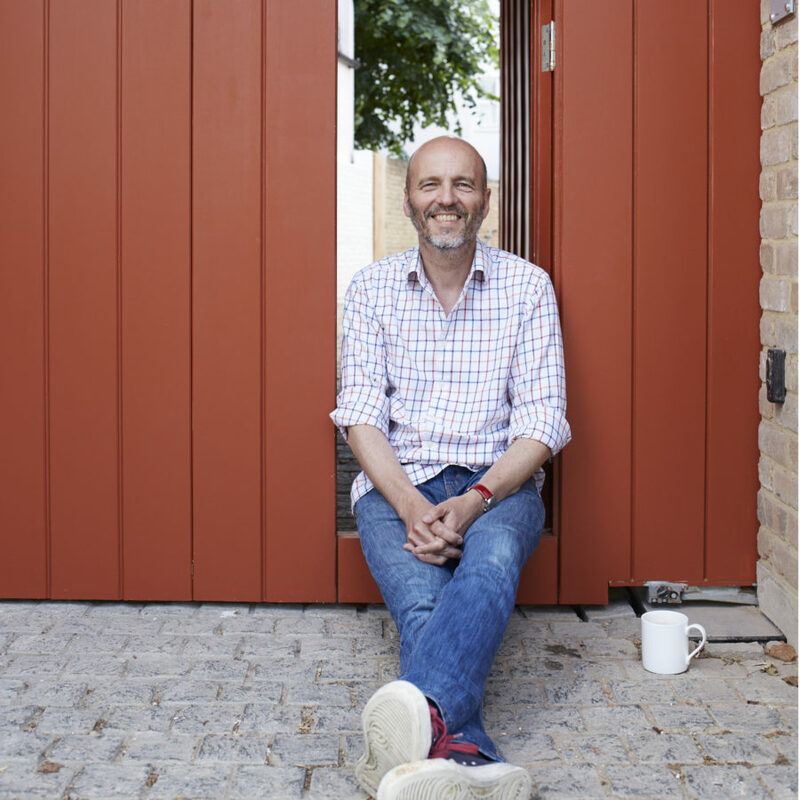 Henning founded his own architectural practice in 2000 – Henning Stummel Architects – and has since been shortlisted twice for the prestigious RIBA Stephen Lawrence Award, alongside publication of his architecture portfolio worldwide.